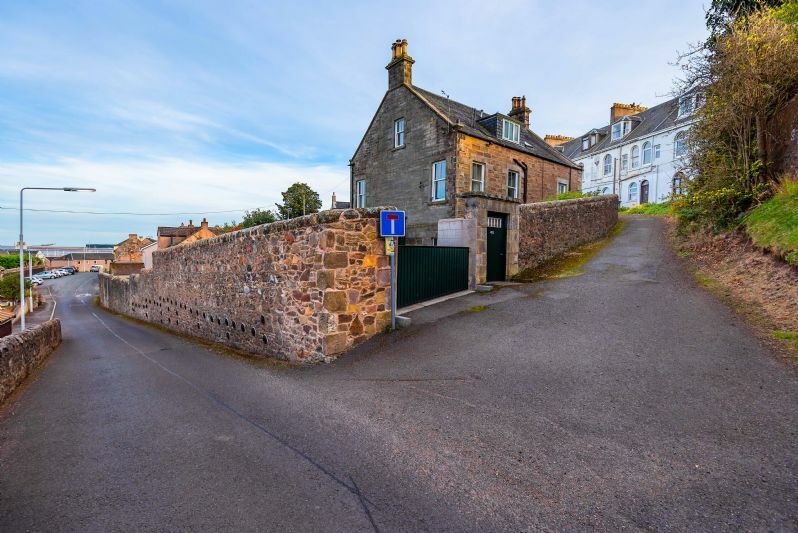 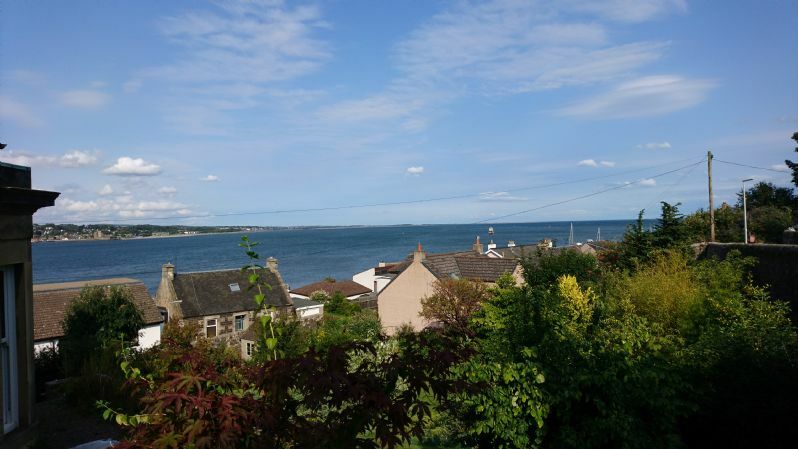 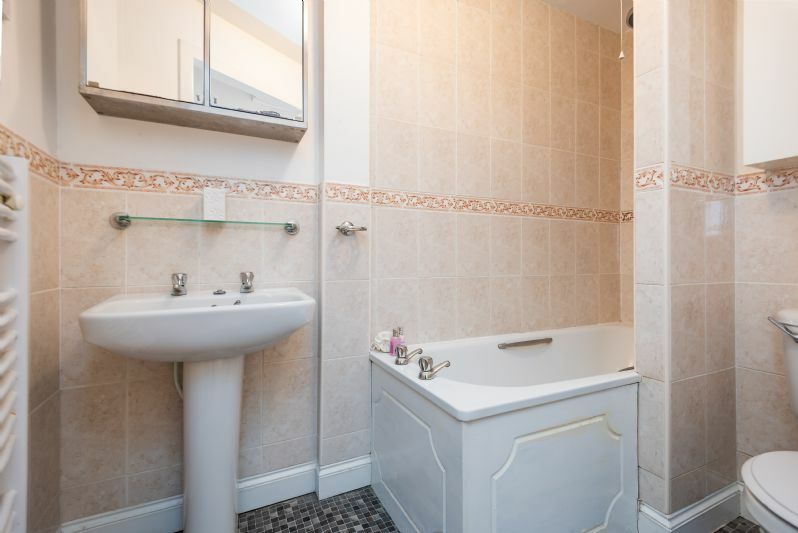 CATEGORY 'C' LISTED, MID TERRACED, GROUND FLOOR FLAT COMPRISING ENTRANCE VESTIBULE, LOUNGE, KITCHEN, DOUBLE BEDROOM, BATHROOM, VIEWS OUT OVER THE TAY ESTUARY. 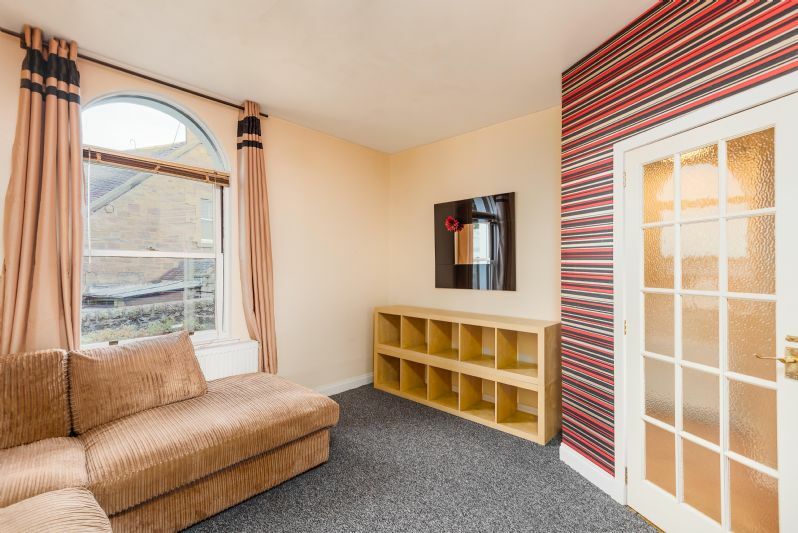 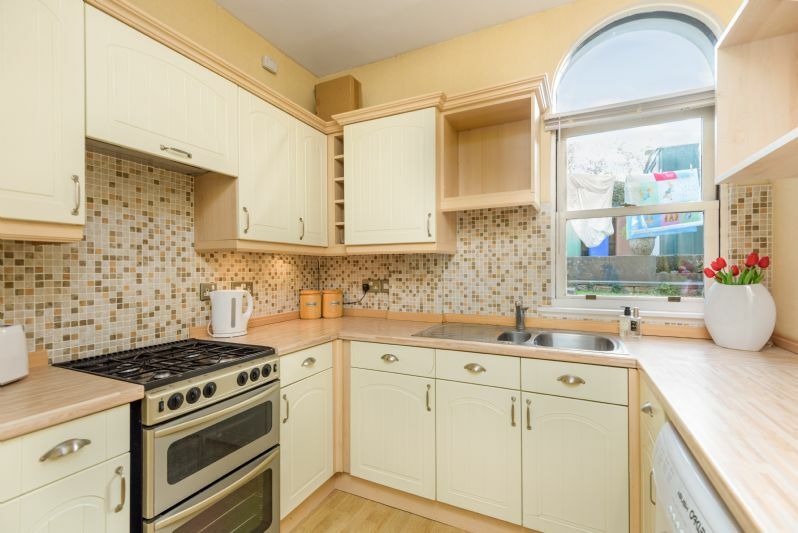 COMMUNAL GARDEN GROUNDS, GARDEN STORE, PARTIAL DG, GAS CH 14 Isla Place is a charming, mid terraced, 1 bedroom, ground floor flat ideally suited to the first time buyer or rental investor. 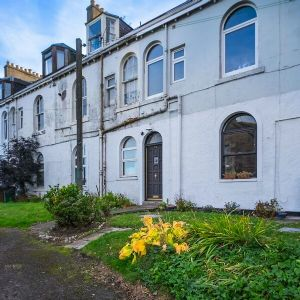 It forms part of a late Victorian, Category 'C' Listed, 2 storey and attic block originally built to house Tay Bridge workmen. 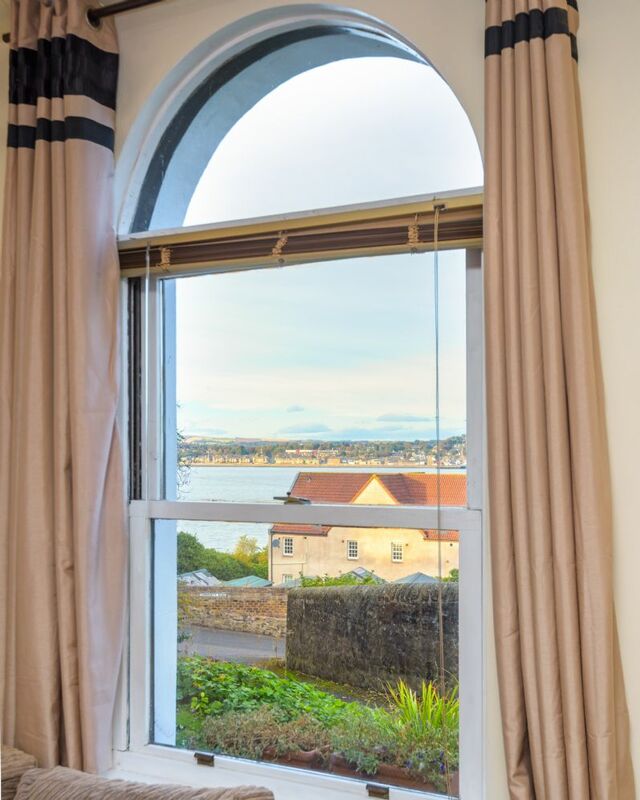 It is set in quiet and elevated position offering stunning views out towards the Tay and is within walking distance of all local amenities. 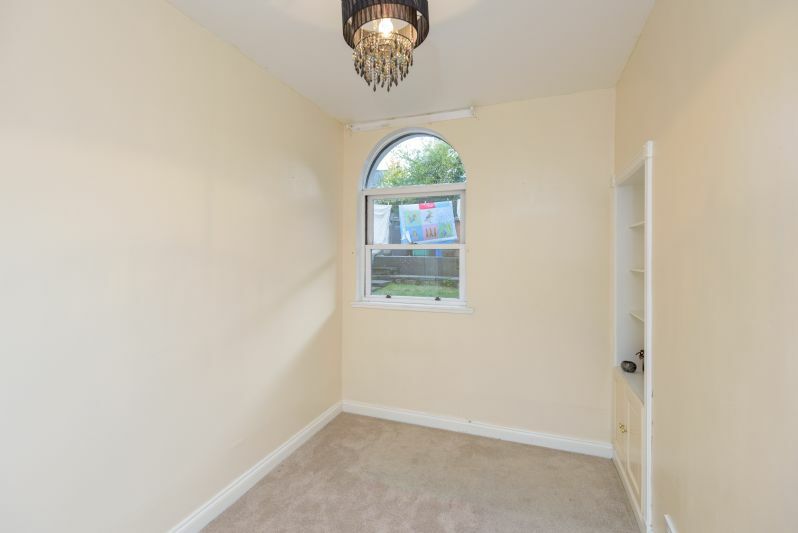 The property benefits from gas central heating and partial double glazing. 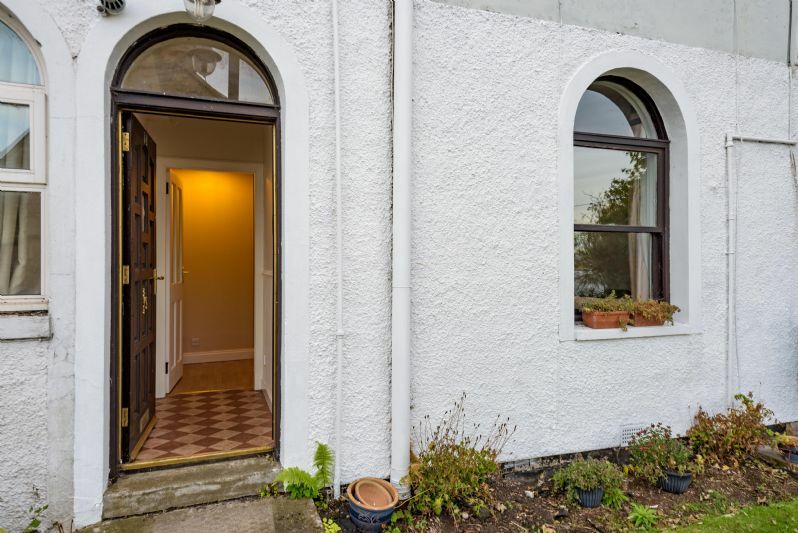 There is a small garden to the front forming part of communal garden grounds and useful garden store to the east of the property. 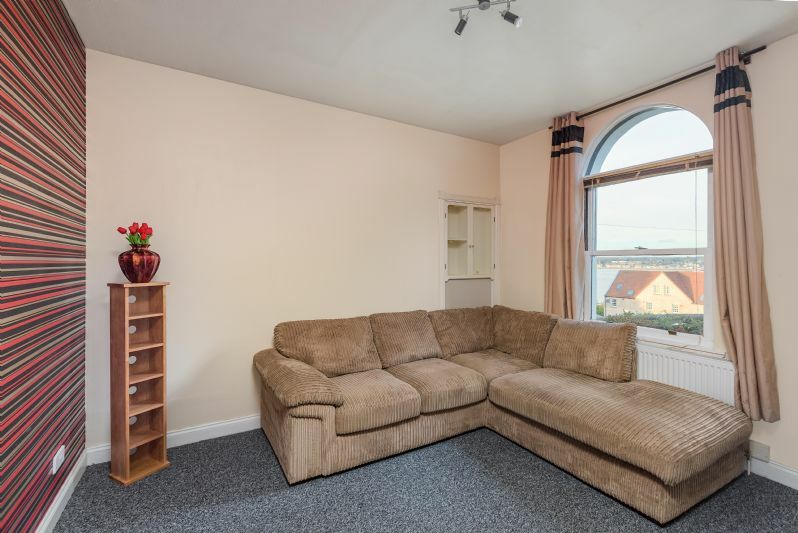 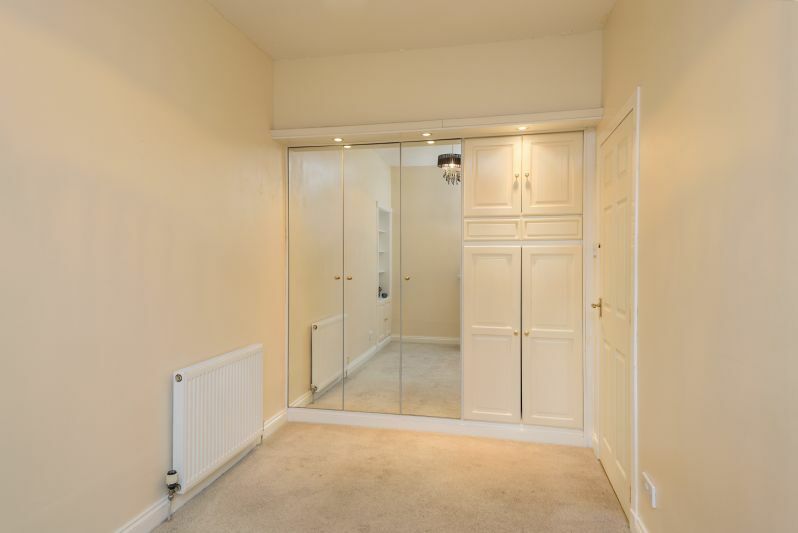 The property is presented in good decorative order and has recently been rented out providing a rental income of £415/month.